 As part of the acquisition, Bharadwaj, the chief executive of Trustio, and a number of employees from the firm’s seven-member team, will join SlicePay at Bangalore. The other two co-founders have decided to work on their personal projects. 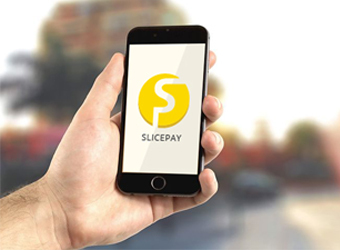 “We decided to join the SlicePay team as we had a very similar philosophy focused on cost effective distribution and data-driven risk management that is a must-have for this business,” Bharadwaj said.